Using the CSS3 @font-face declaration we can embed fonts within web pages using a web standards approach. We've been able to embed images, video and other media on websites, now fonts too can be embedded without relying on hacks such as Cufon and sIFR to achieve this. 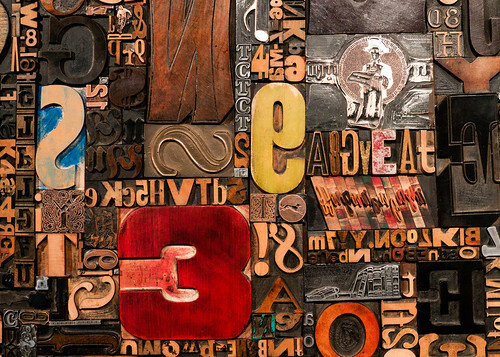 There are a variety of solutions for delivering fonts to your web page, and there are best practices to consider which will ensure speed and reliability when delivering web fonts. Josh Emerson will talk about implementing web fonts for cross browser support, highlighting design considerations and potential pitfalls. He will also talk about using the Google WebFont Loader which offers greater control over loading web fonts. Josh is a front-end developer at Clearleft where he works on Fontdeck, a web fonts solution.